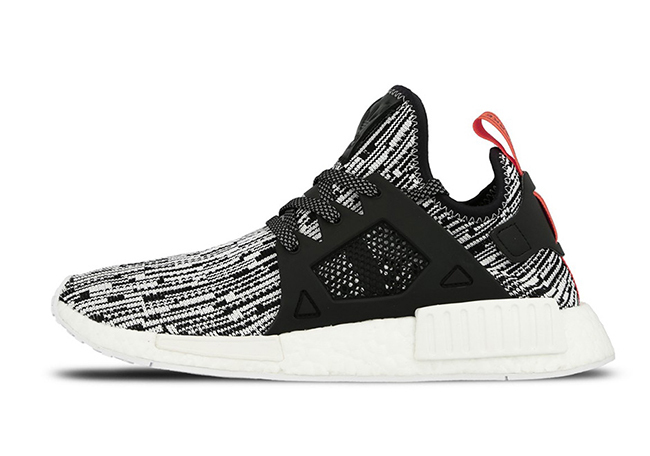 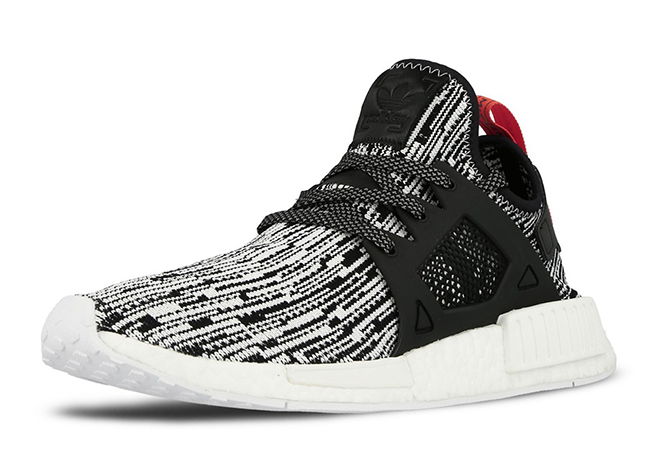 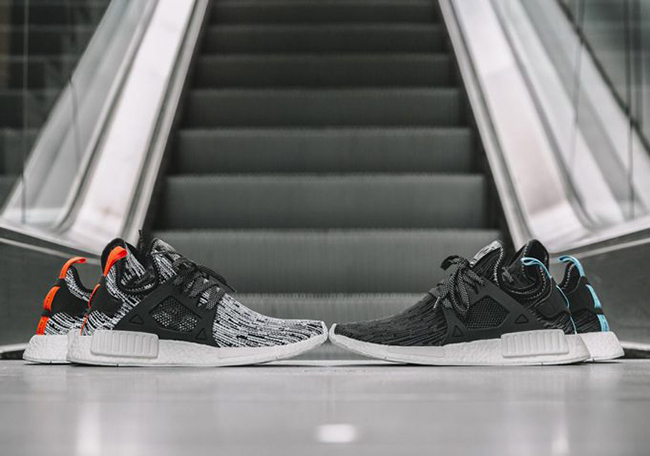 The adidas NMD XR1 Primeknit ‘Glitch’ Pack first released back in August and now the two are returning for October. 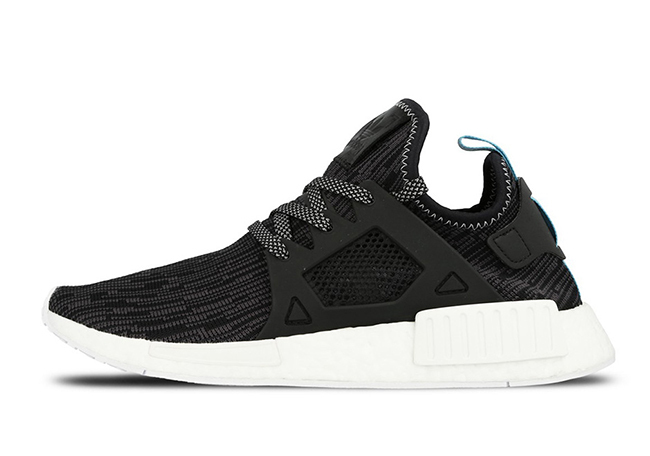 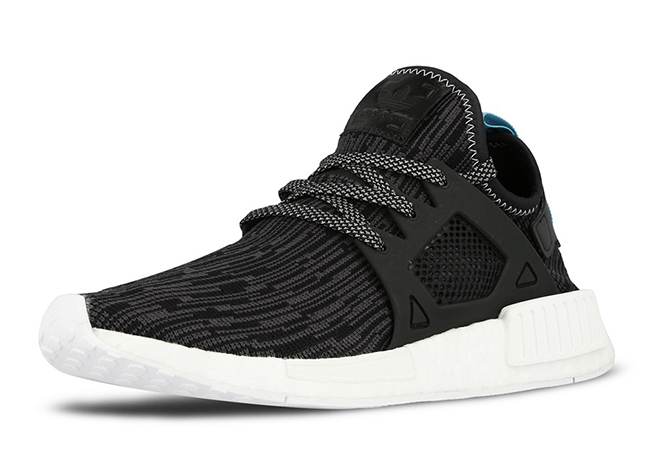 For those that don’t know, two pairs of the adidas NMD XR1 Primeknit formed the ‘Glitch’ Pack. 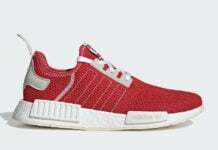 Upon it’s initial debut, the two launched alongside other NMD models which brought the tally up to 19 for the day. 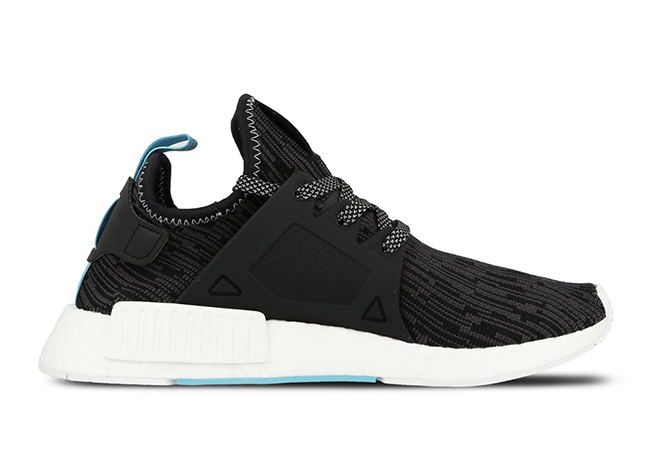 Both pairs feature the Glitch graphic across the Primeknit uppers. 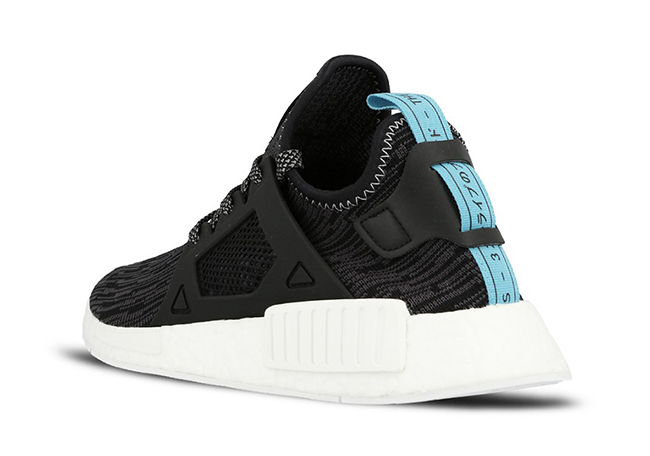 One comes in Black and Light Blue while the other features White, Black and Orange. 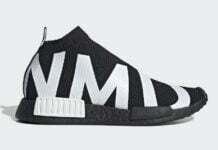 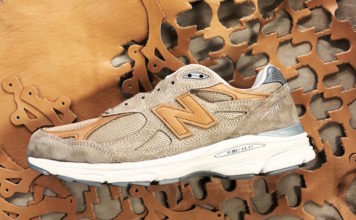 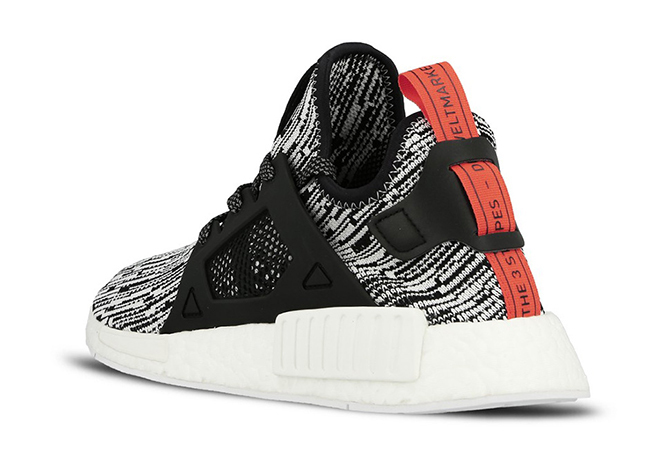 Each pair is completed with a White Boost midsole and outsole. 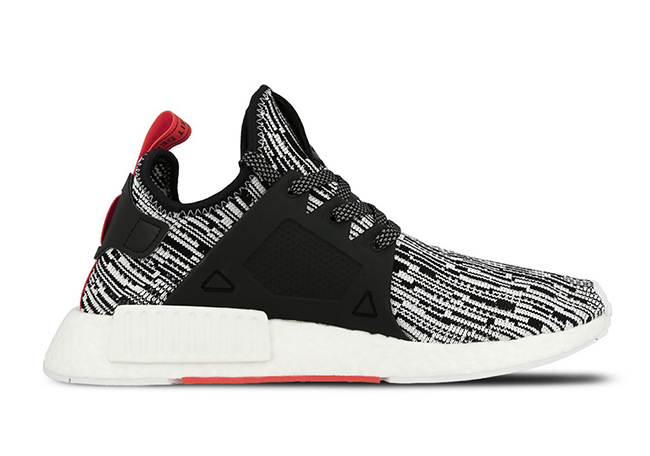 The adidas NMD XR1 Primeknit Glitch Pack will be available once again on October 1st, 2016 at Overkill. 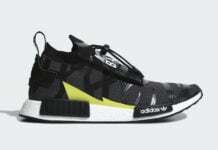 It isn’t known as of now if the two will launch at stateside retailers, but we will make sure to update you.